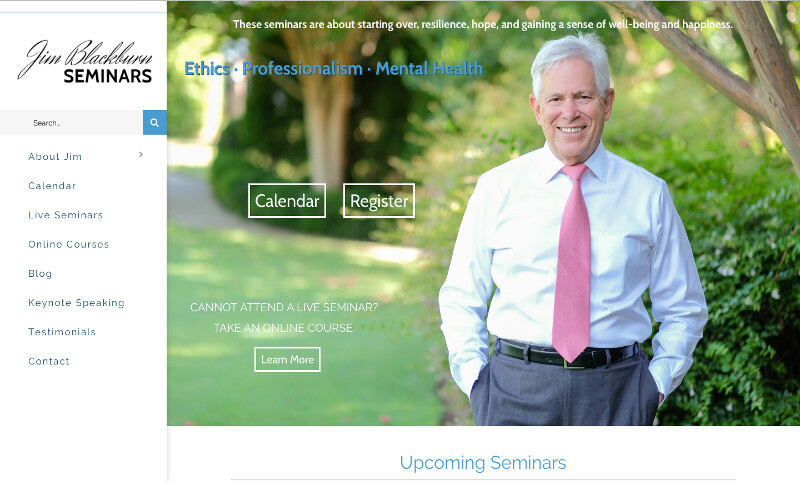 Jim Blackburn Seminar's offers Live Seminars, Online Courses, and Keynote Speaking engagements in the areas of Ethics, Professionalism, and Mental Health. 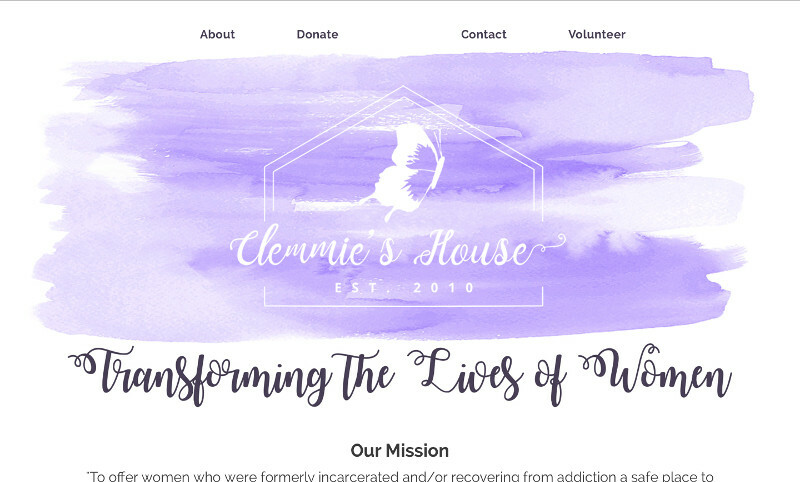 Clemmie's House offers women who were formerly incarcerated and/or recovering from addiction a safe place to initiate the process of restoring their lives emotionally, spiritually, physically and financially. 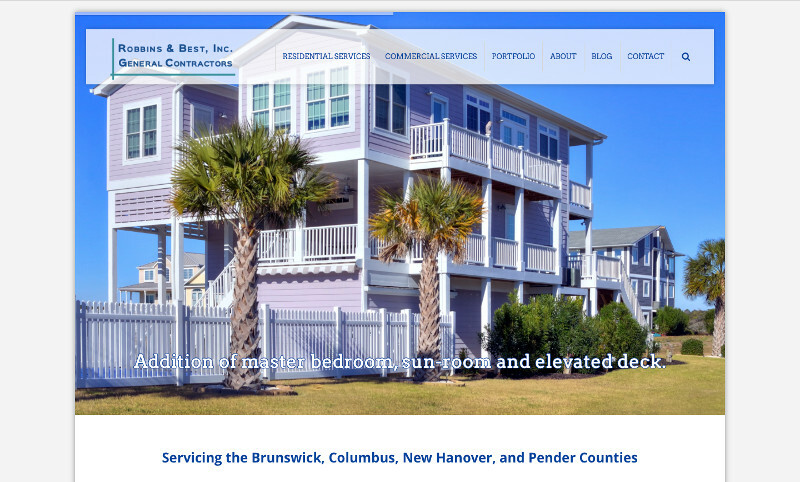 Robbins & Best, Inc. was formed to provide Brunswick county and the surrounding area with experienced coastal constructors that have a reputation for listening, planning and delivering quality projects. 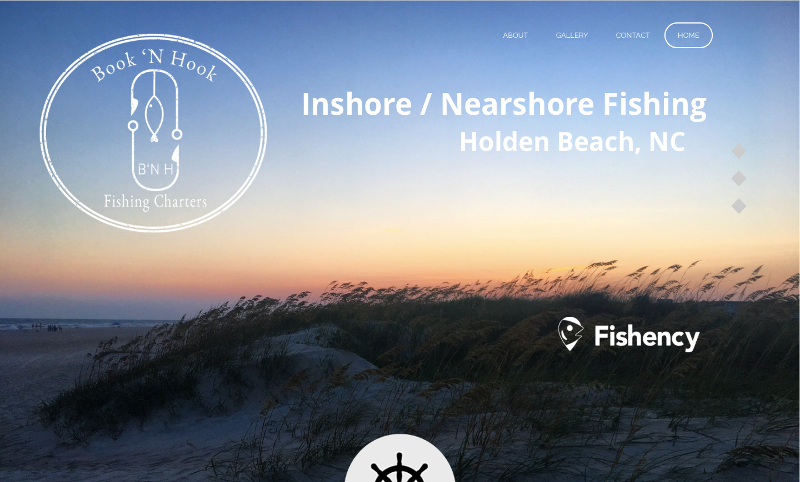 Book 'N Hook is a family-owned and operated fishing charter business located in Holden Beach, NC. 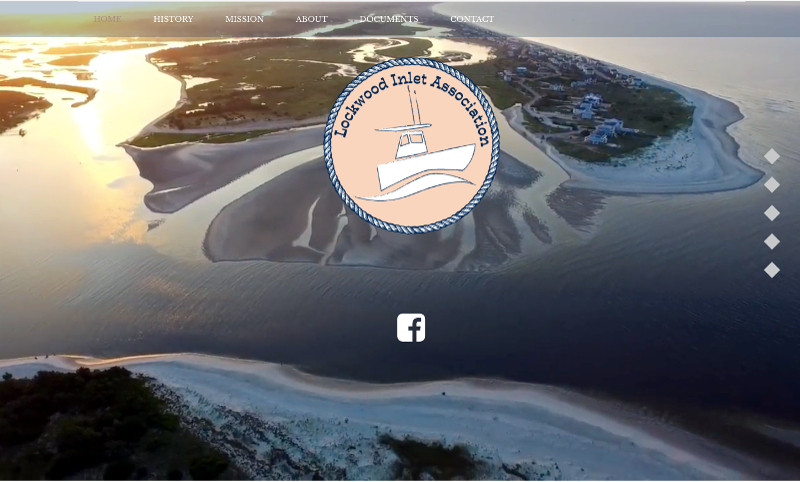 With some of the friendliest faces in the business, your next adventure is only a book away. 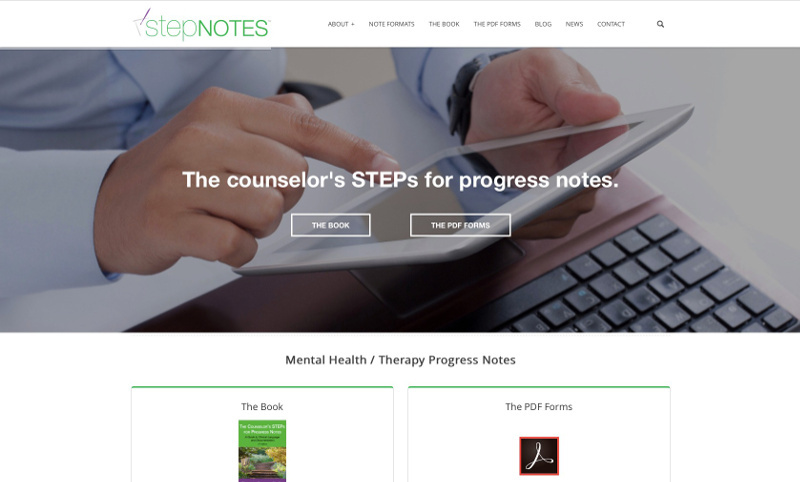 STEPnotes was developed by Dr. Rhonda Sutton, a licensed professional counselor and a licensed professional counselor supervisor with over 25 years of experience in the mental health field. 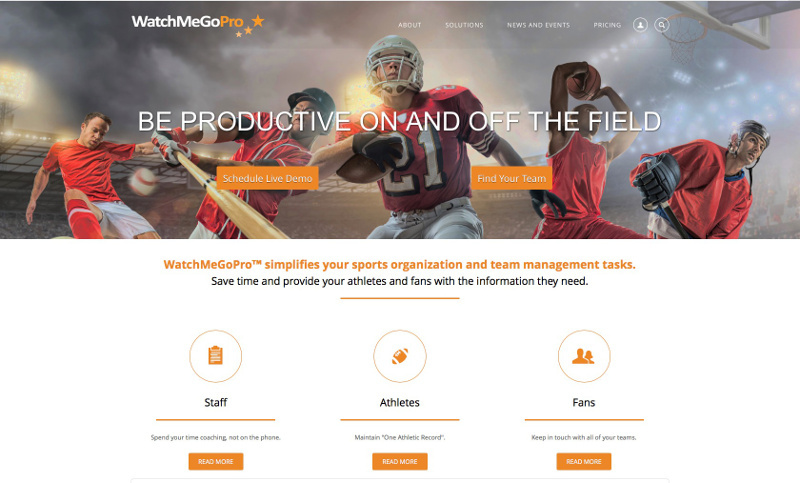 WatchMeGoPro™ is a Software-as-a-Service (SaaS) based sports management platform for organizations and teams. 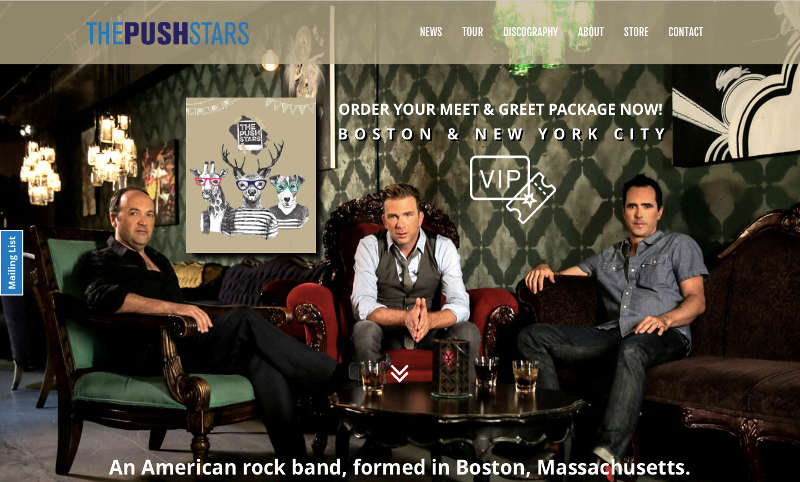 Features include Forms, Locations, Registration, Scheduling, and more. 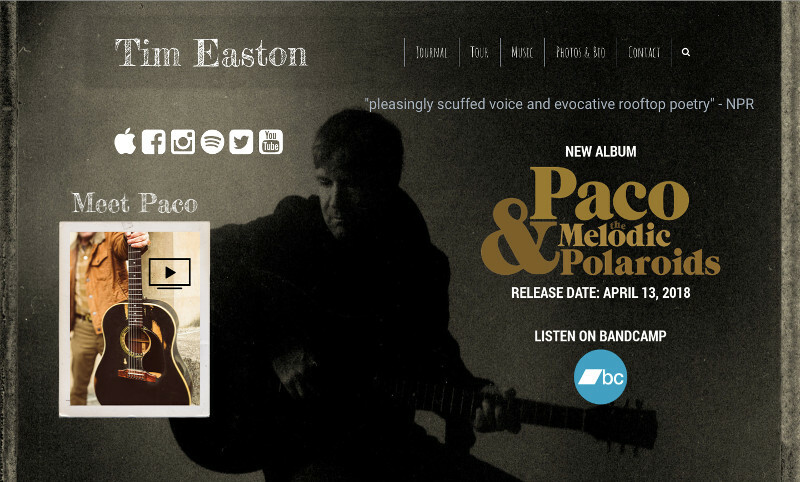 American singer-songwriter Tim Easton was born on the Canadian border in upstate New York and spent his formative years living in Tokyo, Japan and Aaron, Ohio. NayPic Music is a boutique booking agency focused on elite songwriters who put the song first and demonstrate an authentic passion for performing. 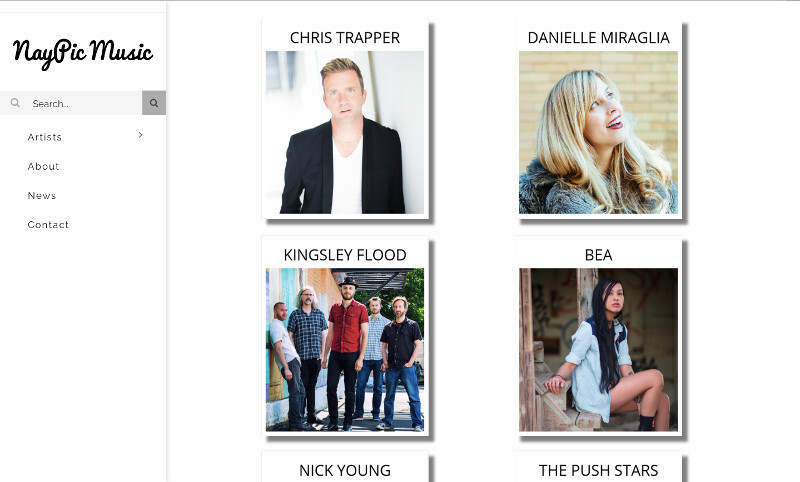 NayPic Music is dedicated to helping artists sustain lasting live music careers. 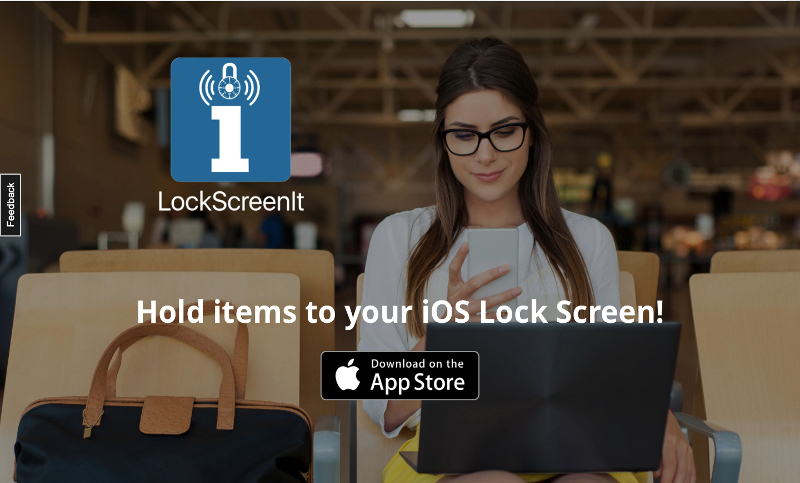 LockScreenIt® is the best iOS 10+ app to create and place reminder items on your device's lock screen. Install the app from the App Store today and view the LockScreenIt (for frequent travelers) video on YouTube! The Lockwood Folly Inlet connects the Atlantic Ocean to the Intracoastal Waterway. It separates the barrier islands of Oak Island, North Carolina and Holden Beach, North Carolina. The Jason Adamo Band started with the man himself, a truly soulful singer with inspired lyrics and raspy falsetto. 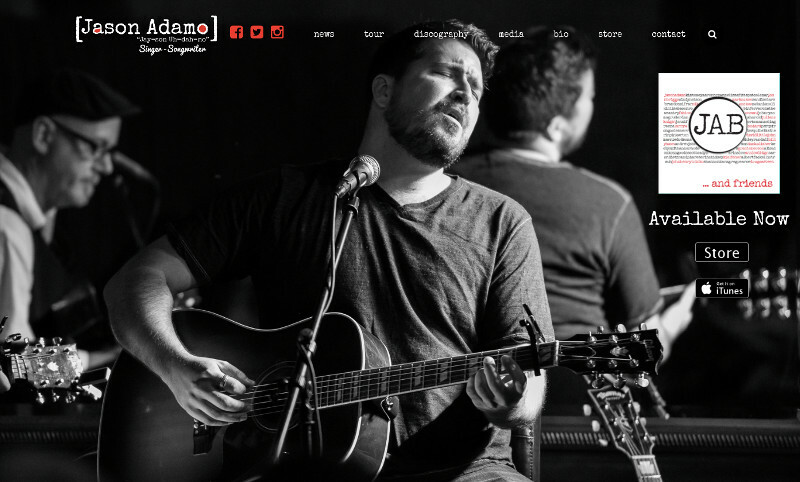 Currently residing in Raleigh, NC, Adamo has lived in New York City and Nashville. 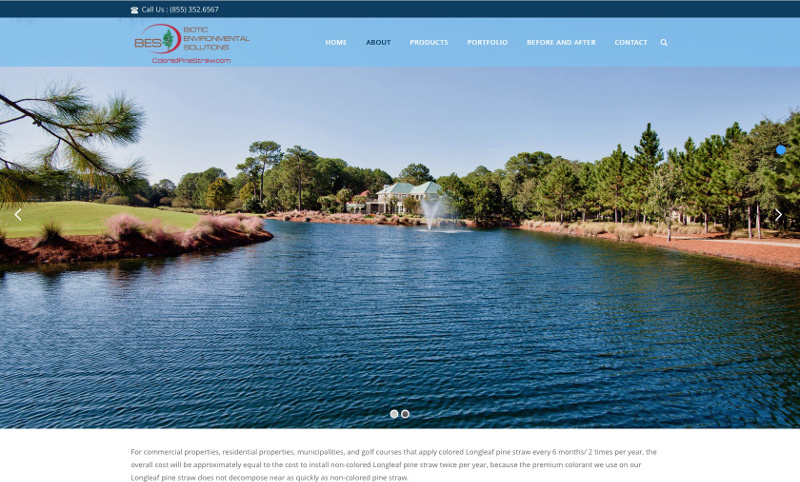 BES Colored Pine Straw provides longleaf pine straw with a premium colorant that does not compose nearly as quickly as non-colored pine straw. Colored Pine Straw is available by both the roll, and by the bag. 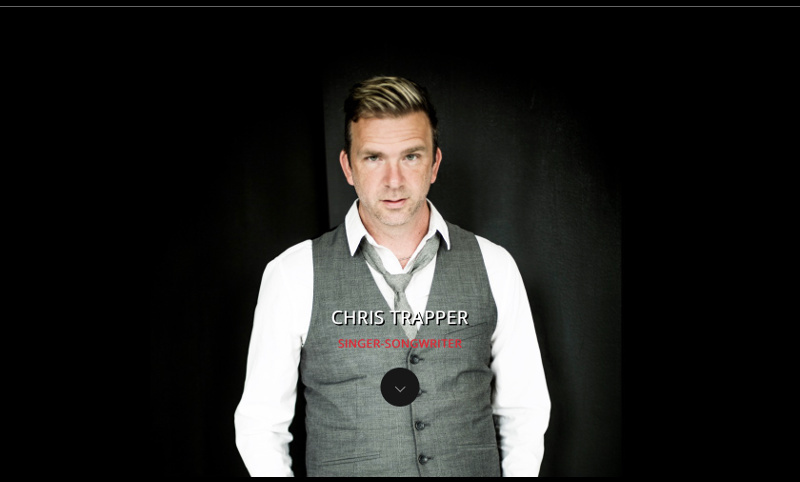 As a modern day singer-songwriter, Chris is most known for his song THIS TIME, the Number 1 selling song on the Grammy nominated soundtrack for AUGUST RUSH (Warner Bros Pictures). 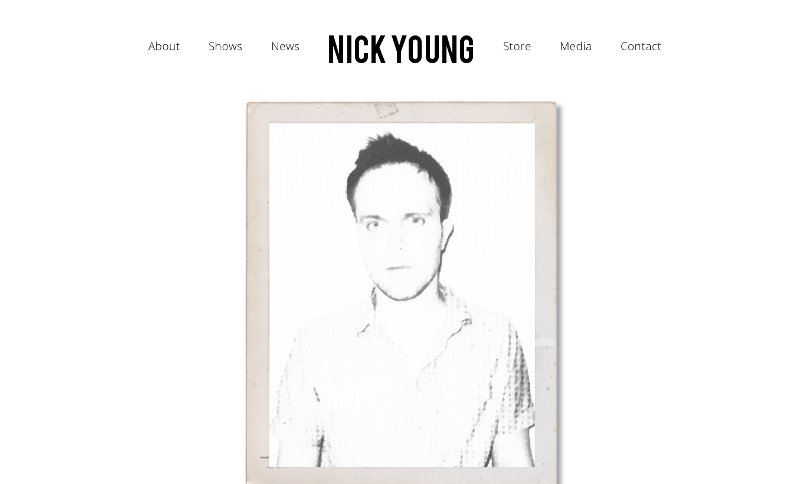 Nick Young writes and performs indie folk with a touch of twang, sounding like a cross between vintage Wilco, Old 97s & Ryan Adams. Nick hails from Rochester, NY. Looped-in provides access to interim executives at a fraction of the price. 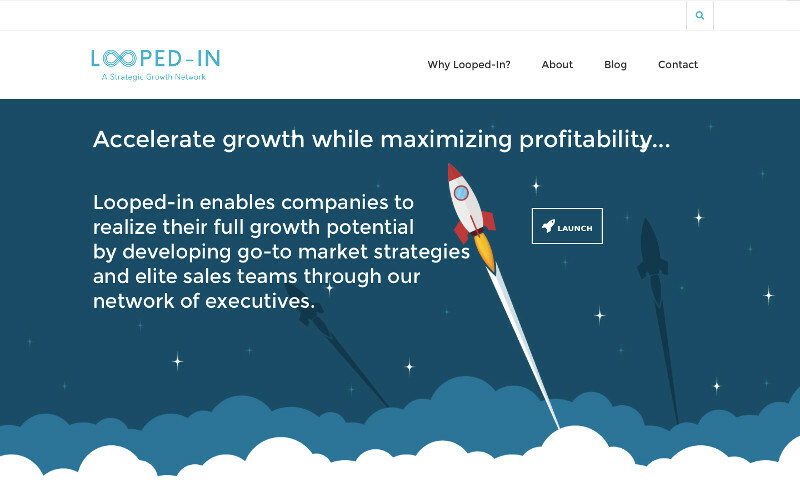 By partnering with Looped-in, clients can focus their effort on building innovative technologies while their sales team generates a steady pipeline. 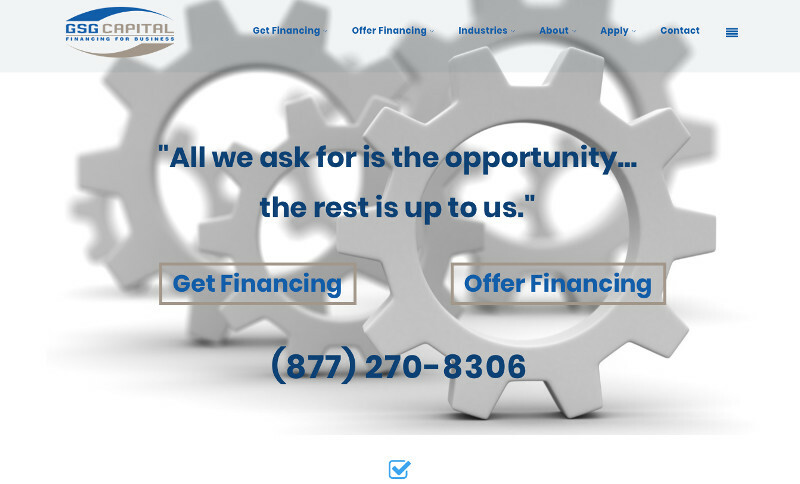 GSG Capital, LLC is a leader in the equipment and software financing and leading industry. For over 30 years, GSG Capital has maintained a reputation for responsiveness, flexibility and competitiveness. 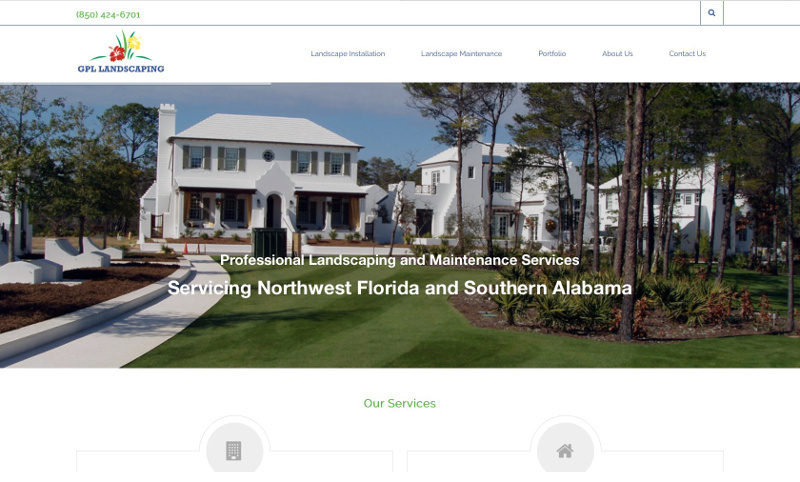 Since 2006, GPL Landscaping has earned an exceptional reputation in Northwest Florida and Southern Alabama for providing outstanding landscape maintenance and installation services. 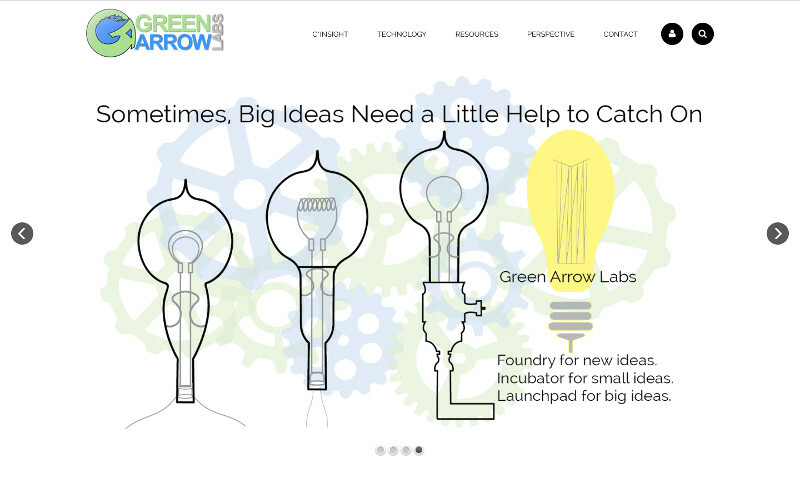 Green Arrow designs, builds, and supports process automation, data management, and data analytics software, specializing in the environmental health & safety and corporate sustainability fields. 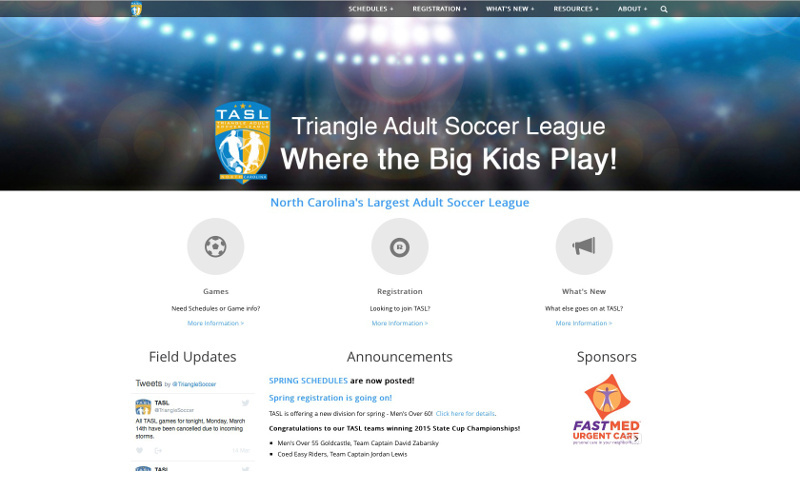 With over 3,800 adult players, TASL is the largest adult soccer league in NC and is a fully sanctioned league through the state, NCASA, and national, USASA, organizations. 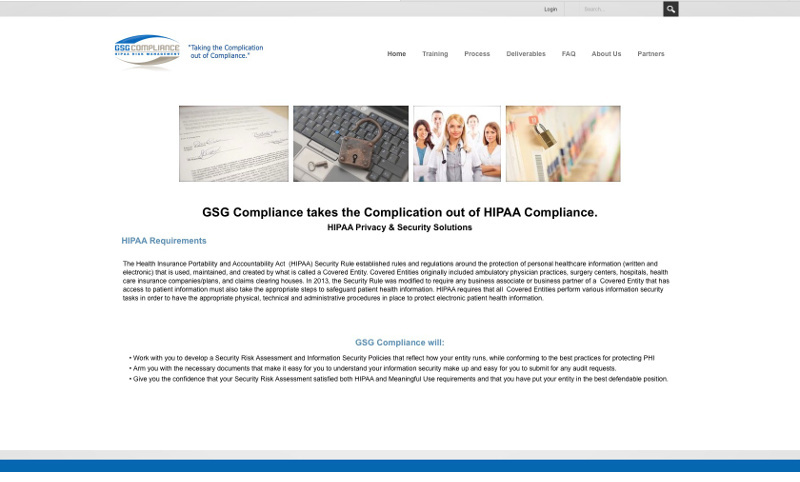 GSG Compliance is a full service HIPAA compliance consulting company. GSG Compliance's team has been working intimately with Covered Entities and Business Associates for over 30 years.